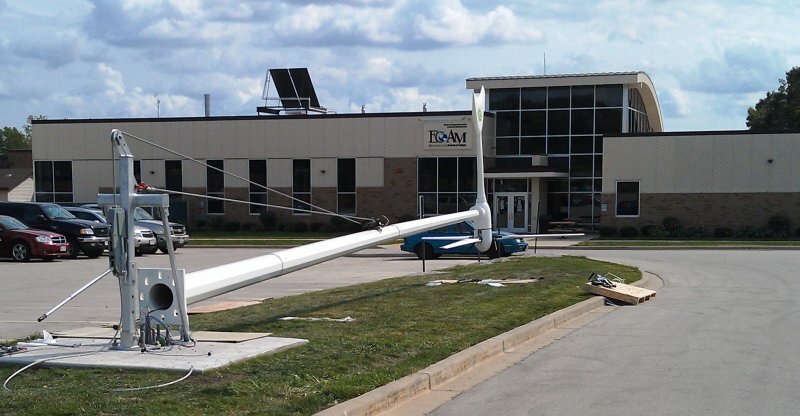 Grunau's Electricians installed a 47-foot wind turbine for Milwaukee Area Technical College to ocmplete their portfolio of renewable energy sources at their South Campus. 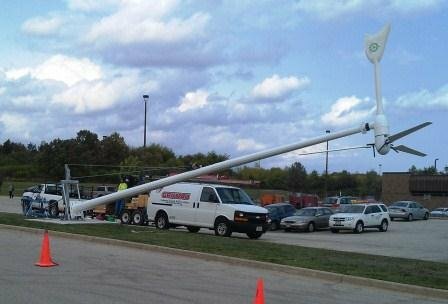 Grunau's Underground Utilities crew laid the utiltiies and concrete foundation to support the wind turbine. Read more in the case study below.